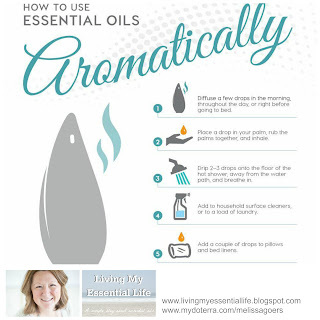 Diffuse a few drops in the morning, throughout the day or right before going to bed. Place a drop in your palm, run the palms together and inhale. Drip 2-3 drops onto the floor of the hot shower, away from the water path, and breathe in. 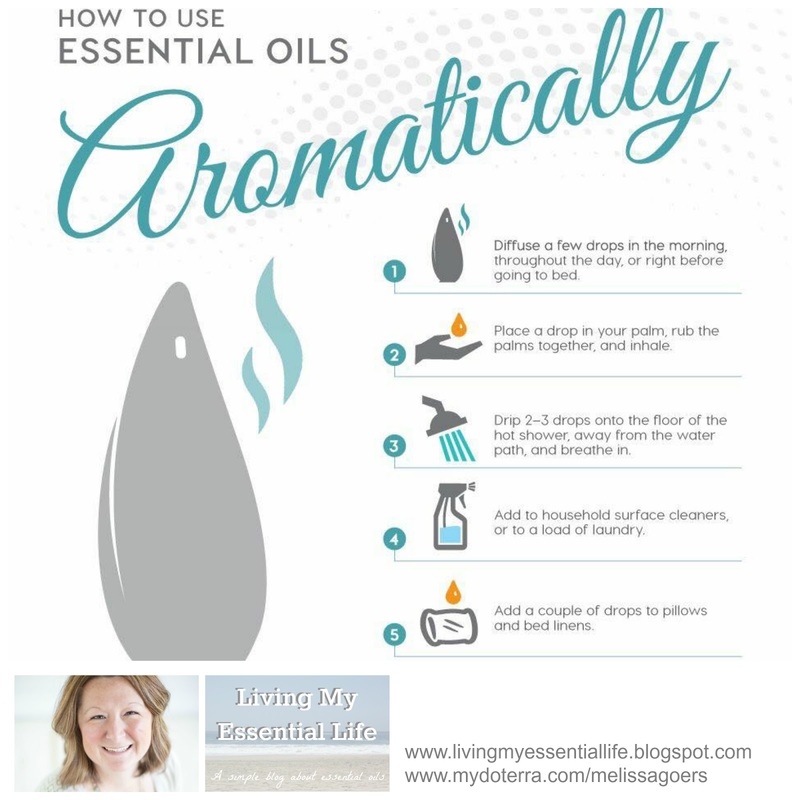 Add a couple drops to pillows and bed linens.